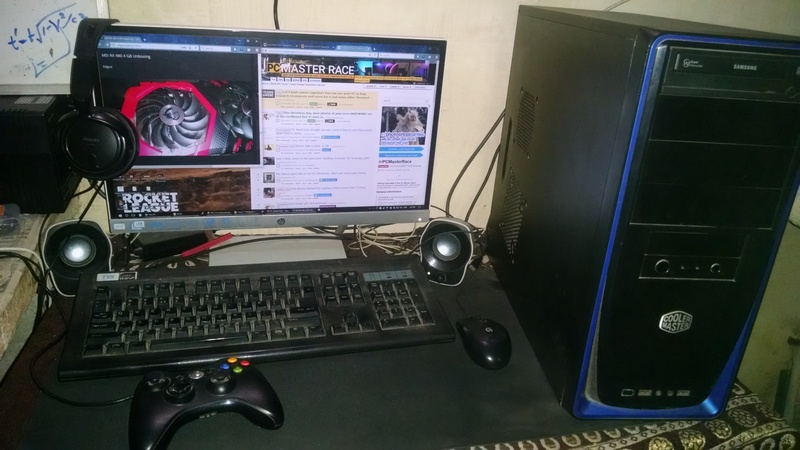 It took me years to catch up to the PC Master race when I first started upgrading my PC around 4 years ago. With the recent upgrade to RX 480 GPU my PC stepped into an uncharted territory. But there was still a final piece of puzzle that wasn’t in it’s place but which had the potential to make my PCMR journey to it’s final conclusion. Combine this with the fact that India was about to see a revolution in terms of economy with the new implementation of taxation, that is GST (Goods and Services Tax), I had to act fast. So I finally decided to bite the bullet and finally buy the last piece of the puzzle, an SSD! I did my research on the forums. 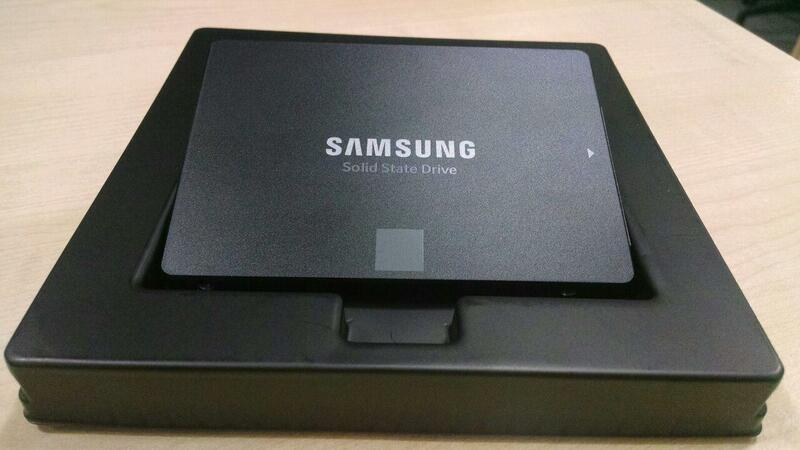 I studied the technologies provided by different companies, benchmarks and various kinds of SSD that was available. I studied the price to performance metrics, and price per GB of disk. I watched various youtube videos on YT, including the all too popular channel Linus Tech Tips. All that R&D pointed to me a very clear choice: Samsung Evo 850 250 GB. It was in my college that my father was able to buy for me a Pen 4 PC in 2005, Internet connection 3 yrs after that, and recently I upgraded to a Core i5 PC after more than 7 yrs. So here’s a little back story of how I managed to pull off a Core i5 and what experiences lie behind it.